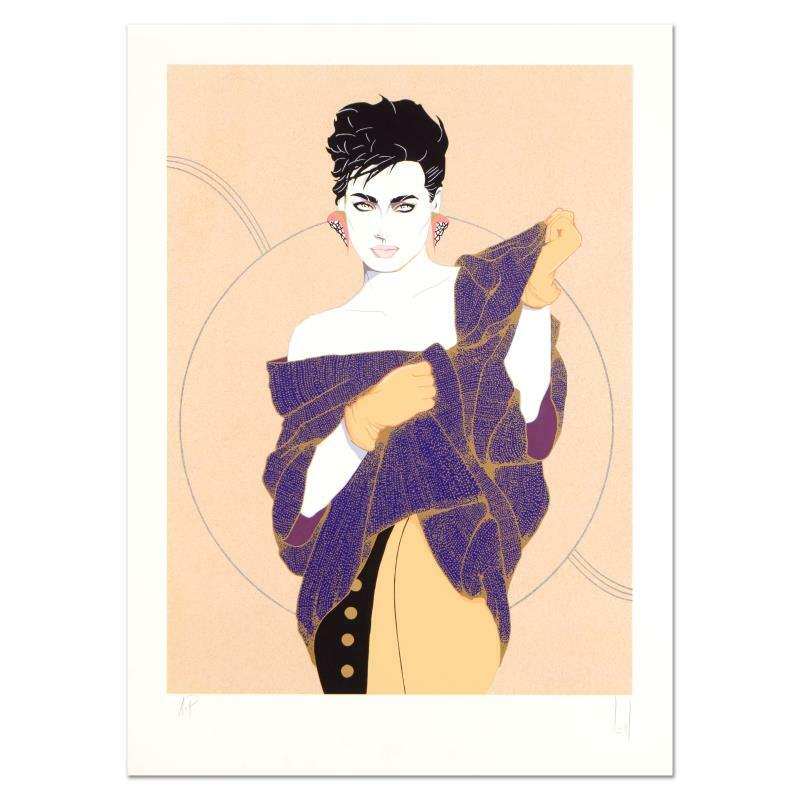 "Denise" is a limited edition serigraph on paper by Steve Leal, numbered and hand signed by the artist. Includes Letter of Authenticity. Measures approx. 26" x 36" (border), 22" x 28" (image). Steve Leal, "Yellow Bandanna" Limited Edition Serigraph, Numbered and Hand Signed with Letter of Authenticity. Steve Leal, "Masquerade Side" Limited Edition Lithograph, Numbered and Hand Signed with Letter of Authenticity. 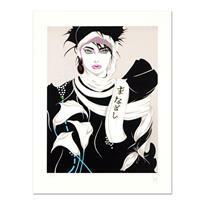 Steve Leal, "Singapore Lady I" Limited Edition Serigraph, Numbered and Hand Signed with Letter of Authenticity. Steve Leal, "Kelly" Limited Edition Serigraph, Numbered and Hand Signed with Letter of Authenticity. 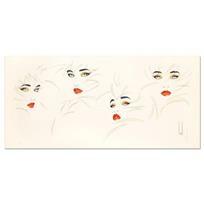 Steve Leal, "Four Faces" Limited Edition Serigraph, Numbered and Hand Signed with Letter of Authentication. Steve Leal, "Denise" Limited Edition Serigraph, Numbered and Hand Signed with Letter of Authenticity. 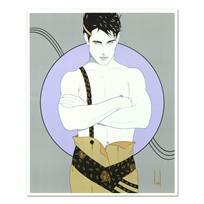 Steve Leal, "Adam" Limited Edition Serigraph, Numbered and Hand Signed with Letter of Authenticity. Steve Leal, "Singapore Lady II" Limited Edition Serigraph, Numbered and Hand Signed with Letter of Authenticity.